Everyone's afraid of something. Example? 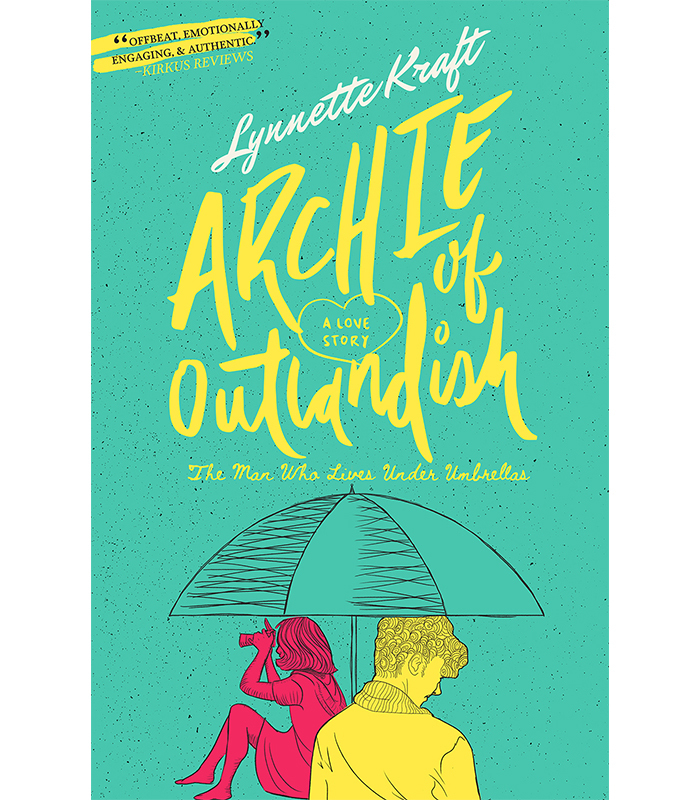 Archie Plumby—the star of the whimsical new novel Archie of Outlandish (out now from New Wrinkle Publishing)—isn't keen on looking up into open spaces. The not-so-common phobia makes life for the 20-year-old writer a tad treacherous. Enter: his trusty umbrellas. Striped or spotted, large or small, Archie's convenient canopy goes wherever he goes...to the beach, to work and—just maybe—on a date with the cute new girl in town. But the question is...can a boy who's lived his entire life undercover look up long enough to find love? 2. GET DRAWING. 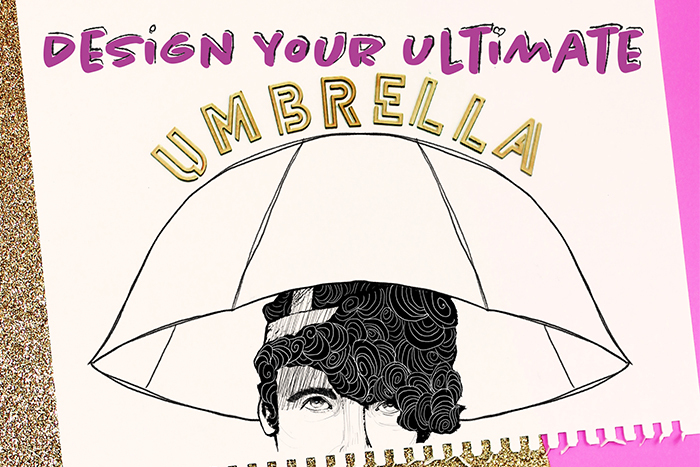 Color and doodle your design until your ultimate umbrella is complete. 3. SUBMIT a photo or scan of your sketch via email to archie@girlslife.com, via social media using #ARCHIESUMBRELLAS and tagging @GIRLSLIFEMAG and @NEWWRINKLEPUBLISHING (note: your account must be public in order for your submission to be considered) or via snail mail (send it to Girls' Life Attn: Archie Plumby, 3 South Frederick St. #806, Baltimore, MD 21202) now through May 15. 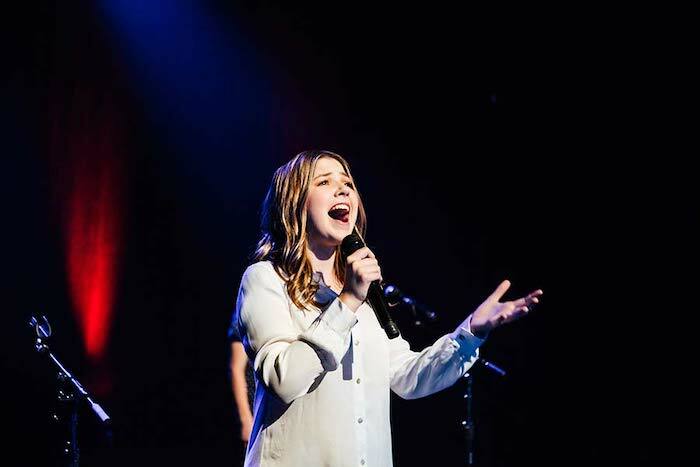 The winner will be announced May 31 right on this page. Here's what you're doodling for: a wondrous bundle of goodies jammed full of Archie-inspired essentials (think: umbrellas, beach swag, notebooks and more!). Consider it your spring-to-summer starter pack. All you'll need to complete it? The *perf* playlist (more on that below!) and a copy of this romantic spring read. 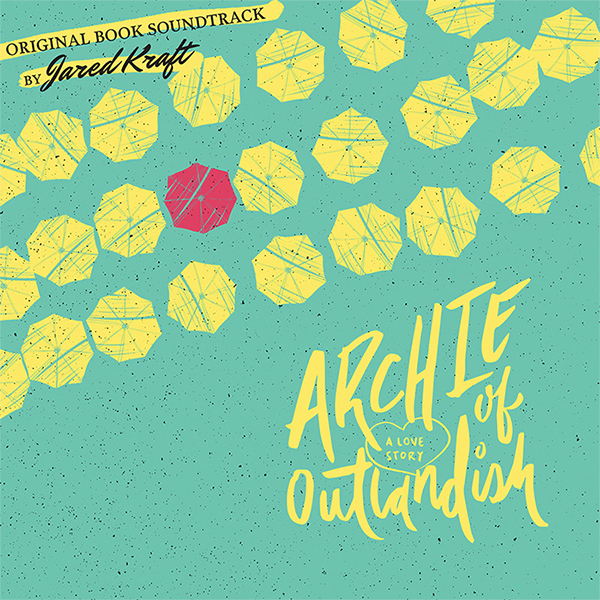 Get a *free* download of the Archie of Outlandish book soundtrack filled with fab original music inspired by Archie's story when you purchase the book! Rain or shine, Archie's story will inspire you to live life by your design and overcome your fears along the way. Happy coloring and good luck!